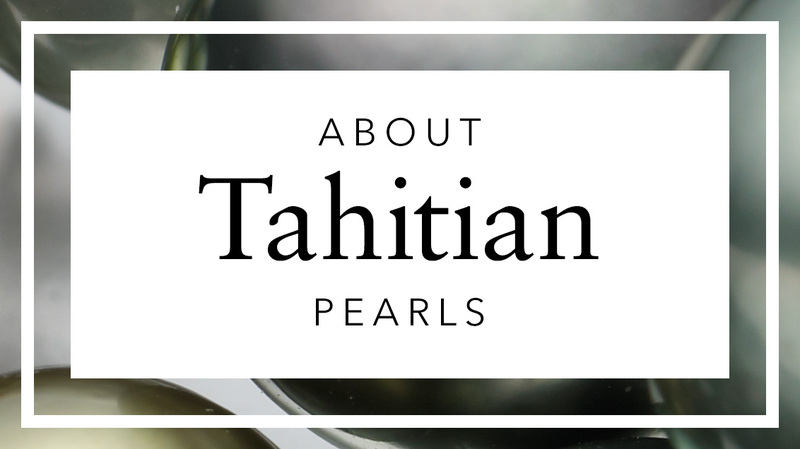 A beautiful pair of grey Tahitian pearl hook earrings, from our Classics collection, which have been hand drawn in 18 carat white gold wire. 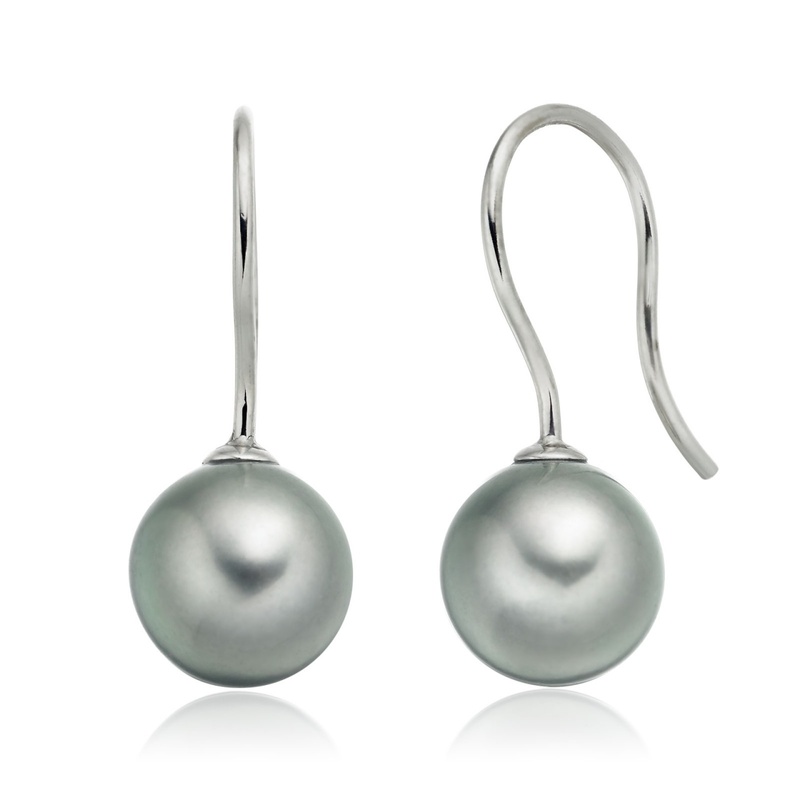 The pearls selected for these earrings are a pair of 9.5-10mm saltwater Tahitian pearls, with an excellent lustre and grey colour. 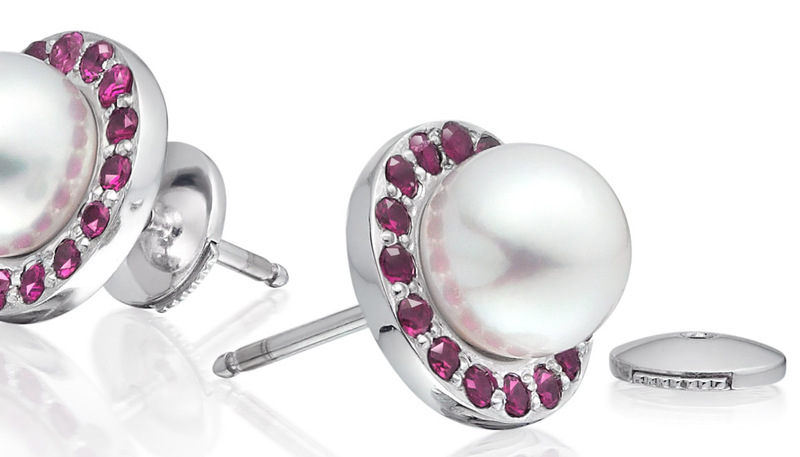 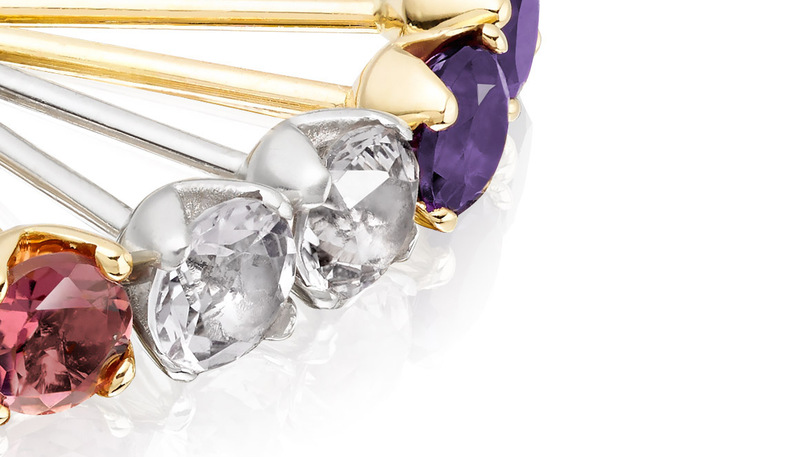 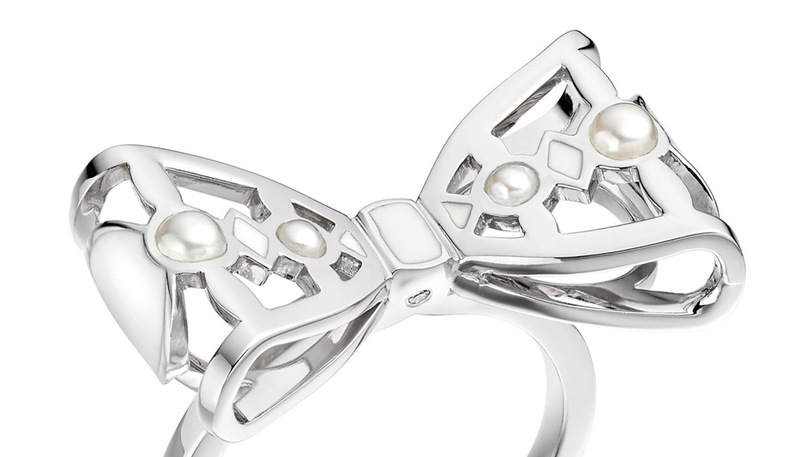 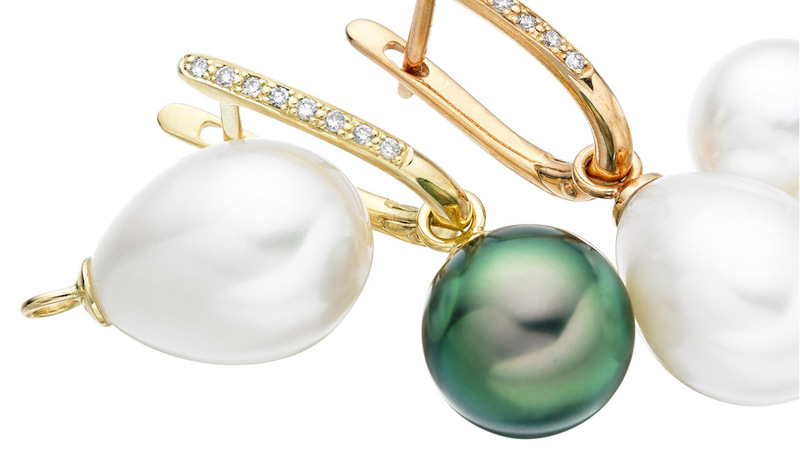 Grown in oysters in the warm saltwater of the South Pacific and French Polynesia, these cultured pearls have a modern look and are easy to wear from day to evening.